Just like summer brings on the market season around this province we get a lot of markets around December, selling all kinds of Christmas related things and knickknacks. I've never been to the market held at Katrinetorps Gård, an old-style manor house turned living museum, just outside of Malmö, Sweden, so I figured it was time to go. Sometimes I wonder how many times you have to do something for it to become a tradition. Two? Three? More? 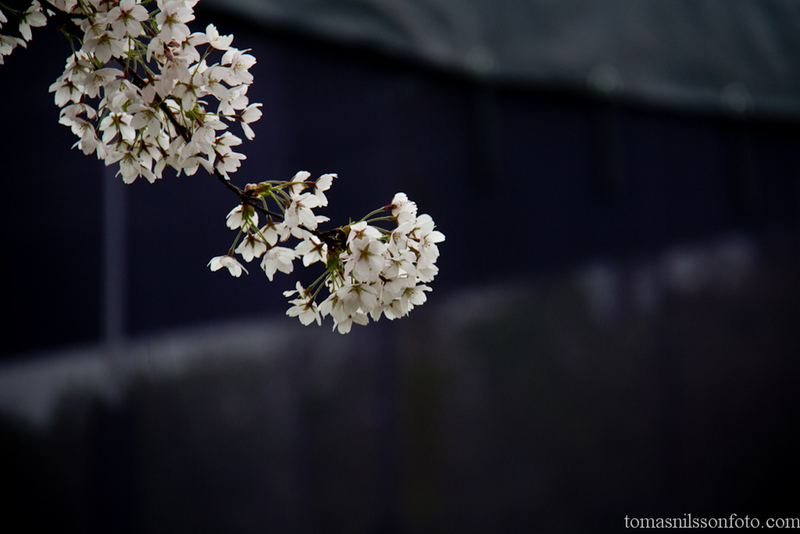 Anyway...this weekend marked my fourth time visiting the Sakura festival in Copenhagen, Denmark to photograph the blossoming cherry trees, the performances and mostly the people visiting the festival. Such crowds at Sci-Fi World! I went to the Sci-Fi World event in Malmö, Sweden this weekend with my 12 year old nephew, who is a “nerd-in-training” with a preference for Star Wars, the world of Tolkien and LEGO of all kinds. Of course I brought my camera with the hopes of capturing a few cosplayers there.